Weather you are hitting the highest bitumen road in Australia or smashing it out on the 24k of MTB trails, Dinner Plain is true high country riding. Dinner Plain sits nestled in Alpine National Park creating a magnificent setting for trails, which leave from the door, so leave the car and ride. There’s connect loops for everyone, hook in a cafe, bar or brewery on your ride, then head back onto the trails. The big news for this summer is an extension of the current network with works to be completed this summer. 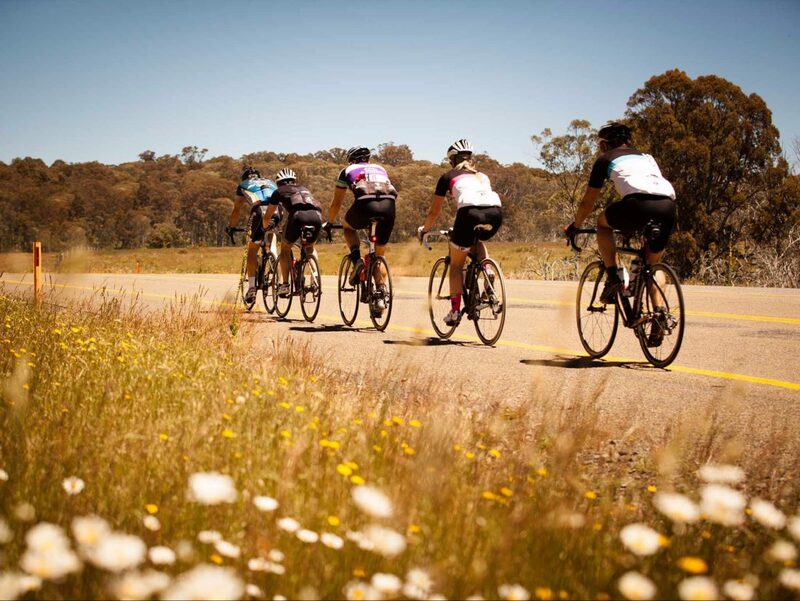 The highest bitumen road in Australia is a great place for incredibly scenic road cycling sessions in summer, particularly for those competitive riders wishing to engage in altitude training. A simple ride between Dinner Plain and Hotham is a great way to escape the everyday in amongst the high country snowgums. 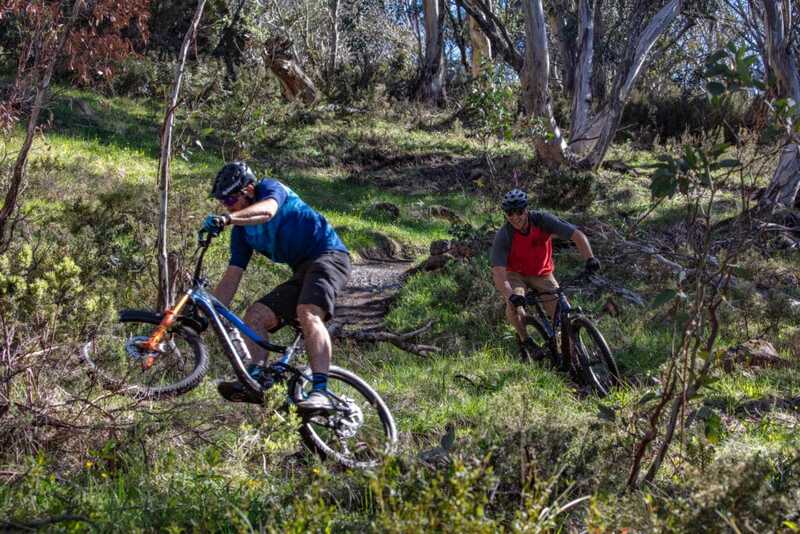 Why not challenge yourself with a journey to Omeo or Harrietville. Find out more here and register for your 7 Peaks passport.